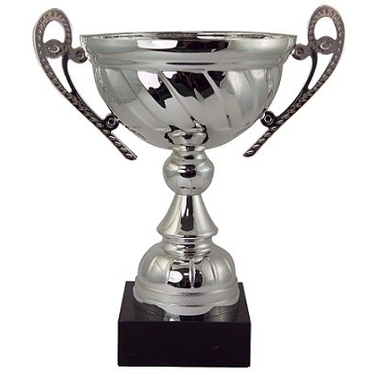 Silver finish trophy cup with excellent detailed handles on either side. 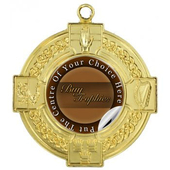 Mounted on a black base, this is a perfect choice for any presentation event you may be holding. 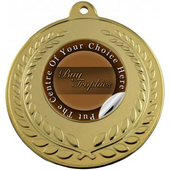 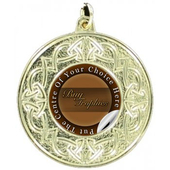 Personalise this trophy with an engraving on the trophy itself or add an engraving plate to the base.